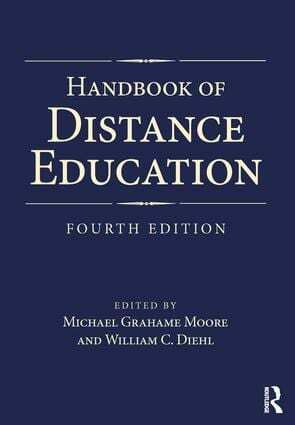 The Fourth Edition of the Handbook of Distance Education is now out. The book is available on Amazon.com or at the Routledge web site. The book contains over 600 pages/39 chapters written by over 50 authors from the field of distance education. 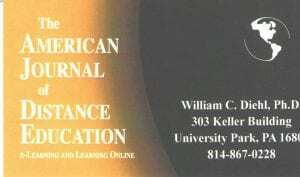 Please stop by our Lifelong Learning and Adult Education table at the Sponsors & Exhibit area and say “hello” during the AAACE conference in Albuquerque, New Mexico between November 8-11. Numerous people from the Lifelong Learning and Adult Education Conference will be presenting at the 2016 AAACE Conference. 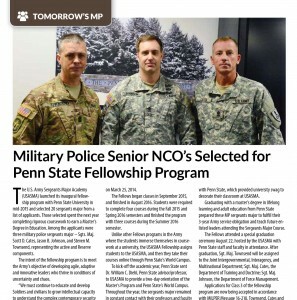 Here is a listing of Penn State sessions: http://www.aaace.org/page/2016AnnualConference …. 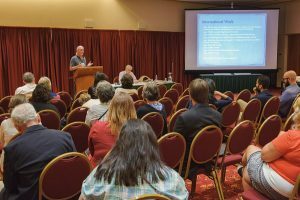 In August 2016, I had the pleasure to discuss historical research on multiple occasions during the annual Distance Teaching and Learning Conference in Madison, Wisconsin. During a Spotlight Speaker’s session, Michael G. Moore and I talked about the work of Charles A. Wedemeyer (Applying the Wedemeyer Legacy). Dr. Moore and I also led a roundtable discussion on Exploring Historical Research in distance education during the Research SIG. 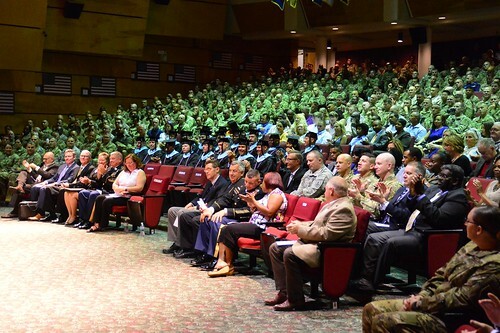 The Research SIG consisted of events throughout the conference August 9-11. If anyone is interested in opportunities in researching and publishing in the area of historical research, please contact me. At Penn State in our Lifelong Learning and Adult Education program, we offer a Distance Education Certificate which provides students with a solid foundation in topics including Foundations of Adult Education and Distance Education, Research, and Administration of programs. For more info, click here.